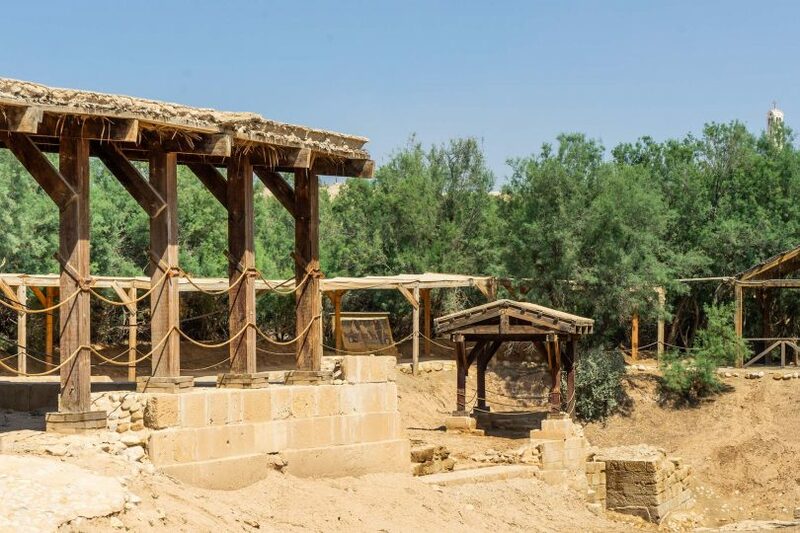 Most scholars agree that it was at this spot on the Jordan River where Jesus was baptised. Now you can see it for yourself. Chichen Itza is one of the most popular Mayan ruins because it’s close to coastal tourist towns. But there’s much more to it than that! Um er-Rasis is one of Jordan’s World Heritage Sites but few tourists see it. When you visit, you’ll discover the amazing story of the Stylite Tower! 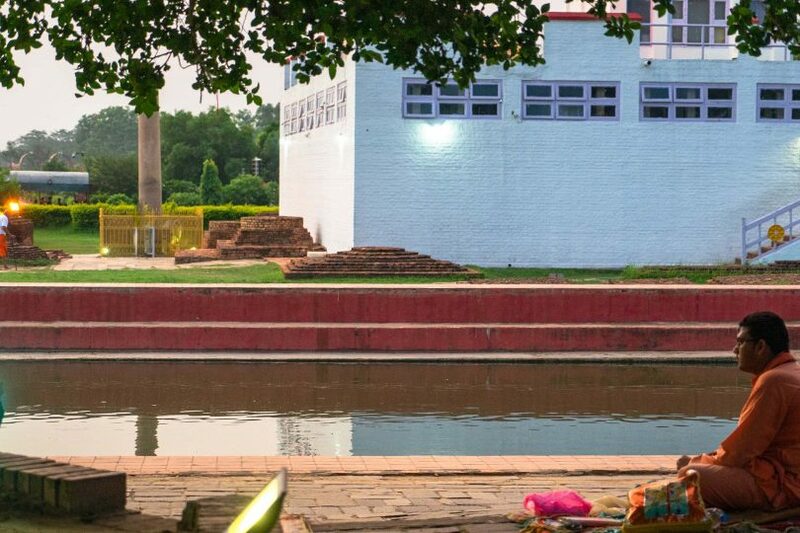 A temple marks the exact spot where Buddha was born more than 2500 years ago, starting the journey of a man who would change the world! 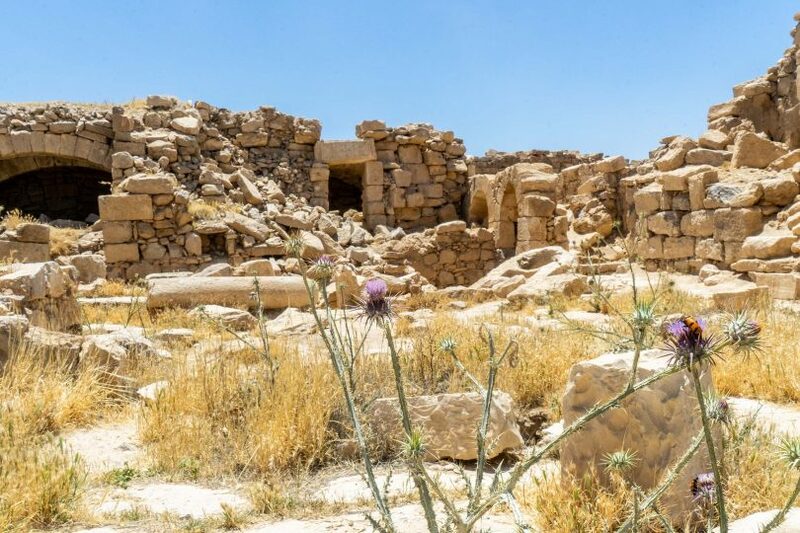 These ancient desert castles in Jordan are from one of the greatest empires you’ve never heard of. Mt Fuji is now a World Heritage Site – but it’s more than just the mountain. It’s the history and spirituality of Mt Fuji that’s protected. It may not fit the image you have of Belarus but the beautiful Nesvizh Castle is among the best you’ll find in Europe! It’s hard to believe that engineers were able to carry boats through the air more than 200 years ago at this Welsh aqueduct! 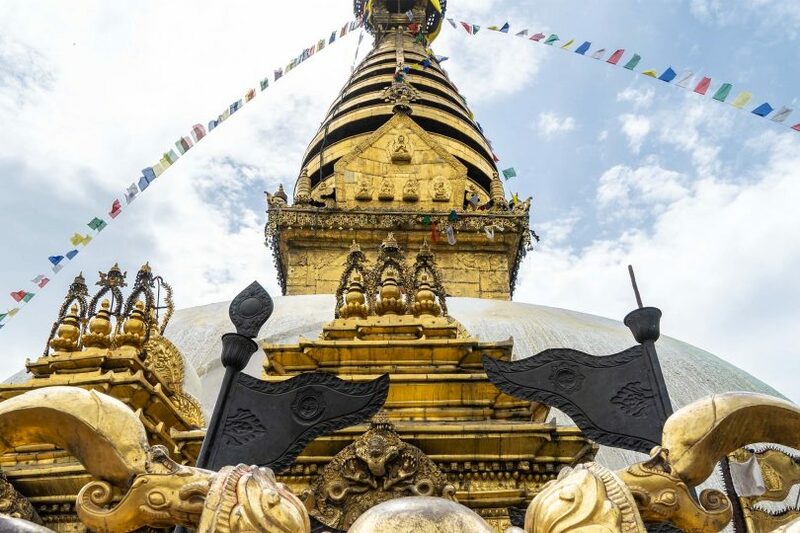 It’s the most important religious site in Kathmandu… but Swayambhunath seems more famous for its monkeys!